On January 18, KSBY-TV reported on a bus crash near Los Alamos off of Highway 101. The driver and six passengers were taken to the hospital for minor injuries. Later that day, the driver was arrested for being under the influence of a controlled substance. Luckily, no one was seriously hurt in the incident, but it does raise the question as to who is liable in a bus accident. 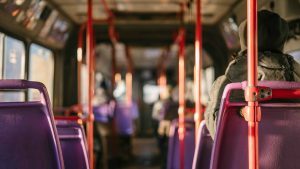 Bus Accidents in the U.S.
Those are alarming statistics when you consider the fact that the people driving the buses are licensed professional drivers. Who Owns or Operates the Bus? The question of liability in a bus accident should begin with who owns the bus. Many buses are owned by state and local governments or multi-jurisdictional transit authorities. This is especially true when considering intercity buses and school buses. In many jurisdictions, suing a government can be barred or severely limited by the principle of sovereign immunity. However, in California, the California Tort Claims Act provides for an established, if somewhat complex, avenue for Californians to sue the government. If the owner of the bus is an individual or a company, sovereign immunity is not an issue. It is important to note, however, the owner has responsibilities that must be taken care of on a regular basis and failing to ensure compliance can often contribute to the cause of the accident in the first place. Some of these responsibilities include the maintenance of the bus, ensuring required inspections take place and vetting and verifying the credentials and qualifications of the driver at the time of hiring. They also must verify that whatever certifications are required by federal and state law are also in compliance for the driver. Remember that in most cases, a bus driver is a professional driver who holds a Commercial Drivers License (CDL). This carries with it certain responsibilities and in some cases, requires a physical and medical certification that they are eligible to drive a bus. There is also a different standard as to what is considered driving while impaired for holders of a CDL in many jurisdictions, including California. In other words, there is a different level of expectation with commercial drivers. However, as with any driver, a bus driver is potentially liable for negligent or intentional behavior that causes injury. Bus accidents often grab our attention because of the scope of injury they can cause. A large bus with 50 or 60 passengers unfortunately poses a much greater potential for injuries than a single car accident. As passengers, we expect to be safe when in a commercial vehicle or when we put our children on a bus to go to school in the morning; collectively, we have a higher expectation for those who are paid to take so many people’s safety into their hands at one time. 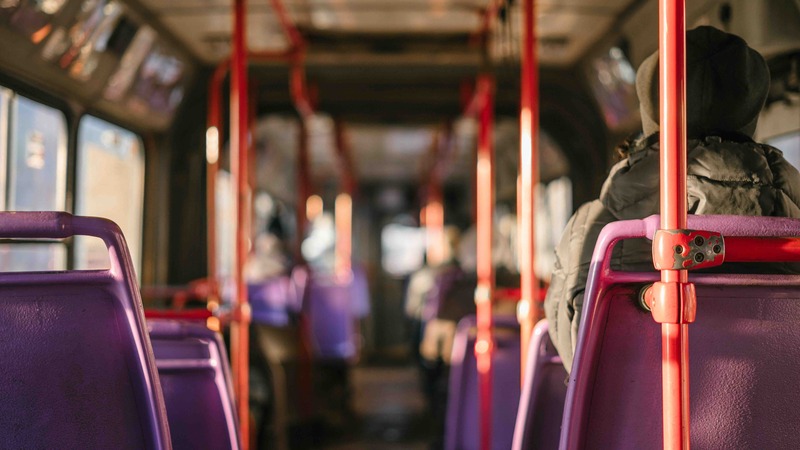 If you or a loved one has been injured or killed in a bus accident or any other accident involving a commercial driver, you have rights that need to be protected. The skilled and compassionate personal injury attorneys at Willoughby Brod LLP have years of experience making sure accident victims get the results they deserve in the San Francisco, Oakland and Santa Rosa area. Give us a call today at 800-427-7020 or click here to set up your initial consultation and see what we can do for you.